The work of the Parish Council, meeting minutes, parish ministry budget, financial reports and governing documents are all available to parishioners. Please CLICK HERE to access Parish Council documents. Assumption's Parish Council is first and foremost a ministry and mission of the Church. 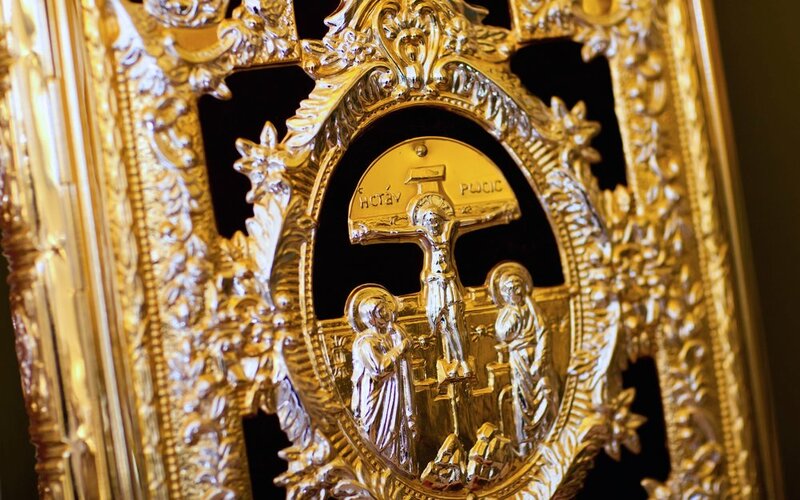 Led by the guidance of our priest, Orthodox Christians who participate in this special honor and privilege of serving the Church of Christ in this way, are called to represent humbly and righteously, our parish and our ancient faith. As leaders of the community, members of this ministry are on the 'front lines' of all community endeavors and decisions, and are able to have a long-term effect on the parish. Admonished to see their service in the context of the spiritual life of our parishioners, our Parish Council also takes to heart, the duty to preserve the Church and her sacramental life as the principal responsibility of the council. For this reason, Parish Council members are not necessarily those who are the most business-oriented, but rather, those who are prayerful, Church-oriented, Christ-centered, faithful followers of the Lord. To be a good council member, one must be active in the worship and sacramental life of the Church. Thus, the best candidates are easy to find- they are in church. For those interested in learning more about this ministry, or are interested in how to be of greater service to our community, please free to contact any of the below Parish Council members, or our church office directly, at (480) 991-3009. Each Parish Council member must be in good standing with the church (those who have filled out and submitted a Stewardship Commitment form for the year), and is elected by fellow parishioners at elections in December to serve a three-year term.